What is the Sign that the Prophet ﷺ is Happy with your Dawah Efforts? 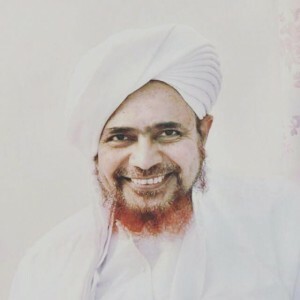 You are here: Home / The Prophet ﷺ / Connecting to the Prophet / What is the Sign that the Prophet ﷺ is Happy with your Dawah Efforts? If your shuyukh and the pious people in the region are happy with your efforts, then this is a sign that the Prophet ﷺ is happy.